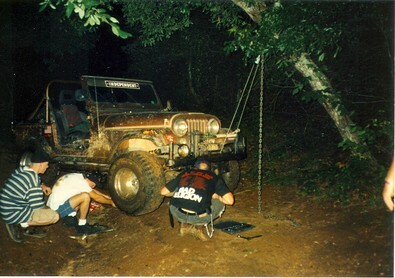 Before heading off road, you should put some thought into what tools you need to put in your offroad toolbox. Your aim is to have enough on hand so if something breaks when you’re out on the trail, you’ll be able to disassemble, repair, replace, and/or reassemble it in order to get yourself back on the road. Jeep guy. Harley owner. Publisher of a couple of dozen websites. Tech geek. Hydroponic lettuce & veggie farmer. And I get to play on the Internet for a living!